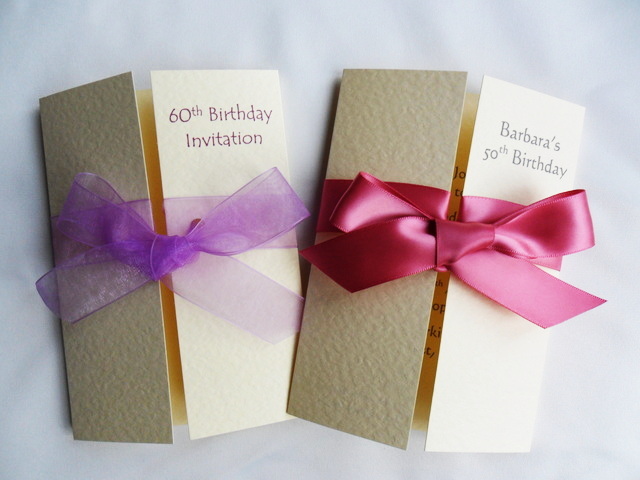 Personalised Gatefold Birthday Invitations available for 18th, 21st, 30th, 40th, 50th, 60th, 65th and 70th Birthday Party Invitations. 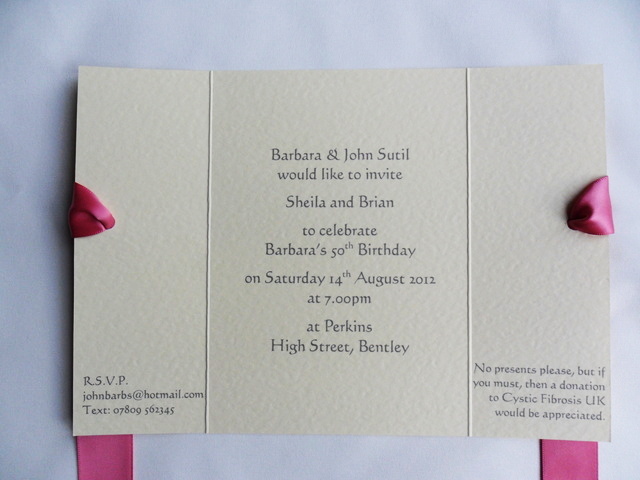 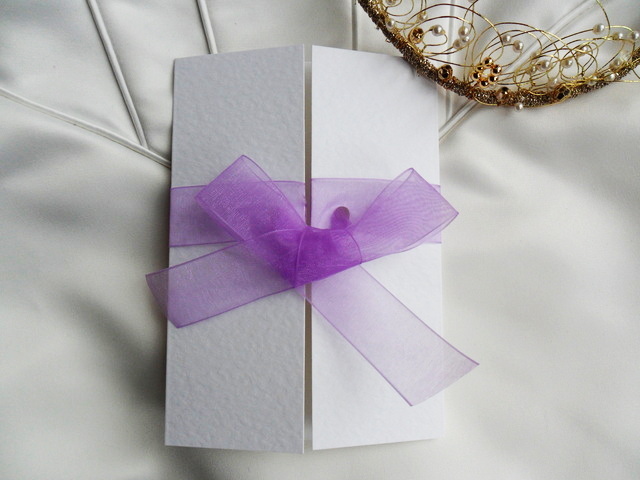 Our Gatefold Birthday Invitations are printed on a thick top quality heavy weight (270 gsm) hammered card and are available in white or ivory. 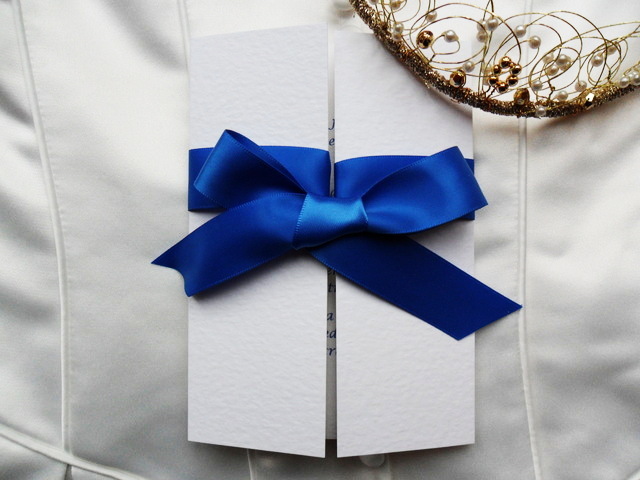 We have a huge range of different ribbon colours to chose from in both organza and satin finish.